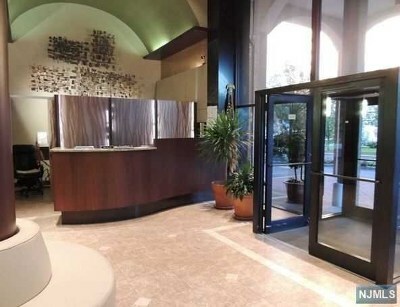 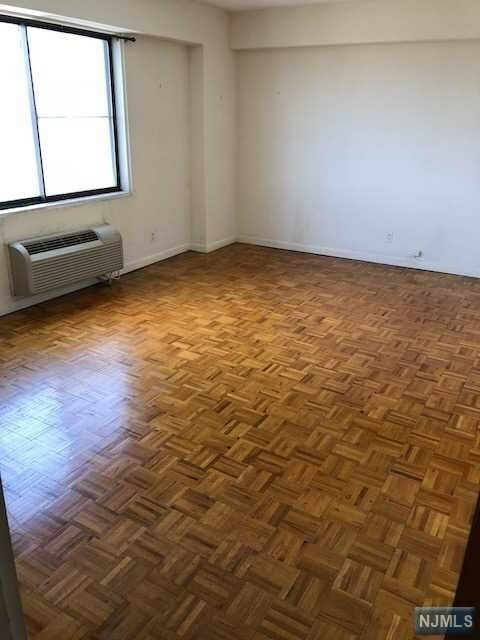 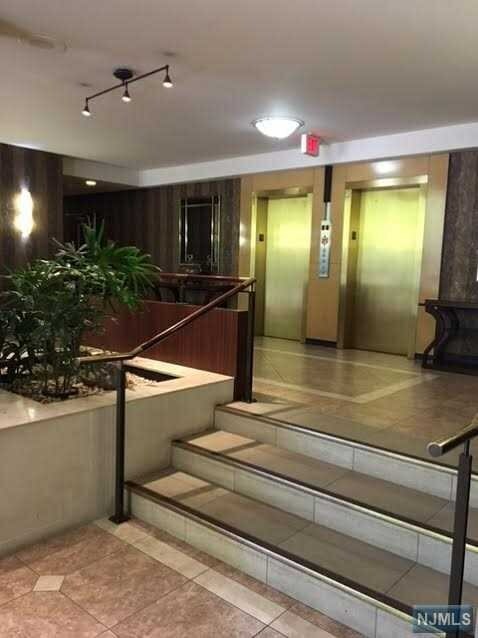 luxury Manhattan Style High Rise Co-op building located on Prestigious Prospect Ave with stunning NYC views. 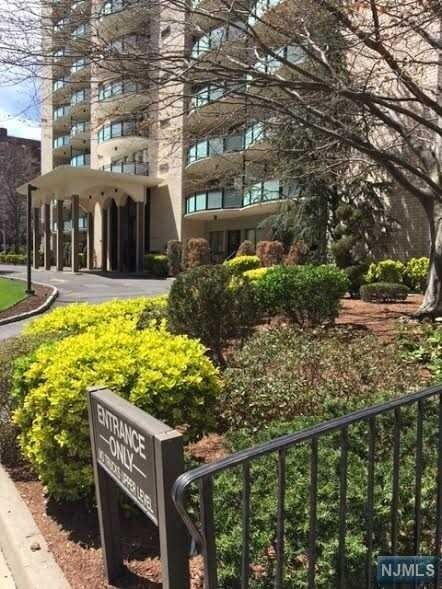 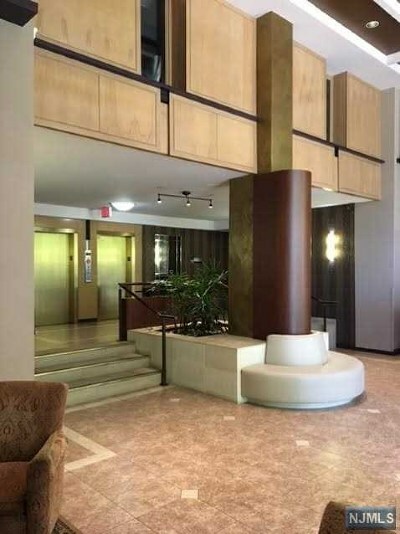 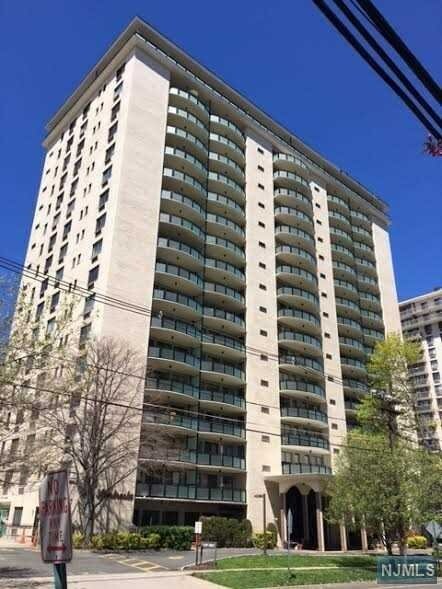 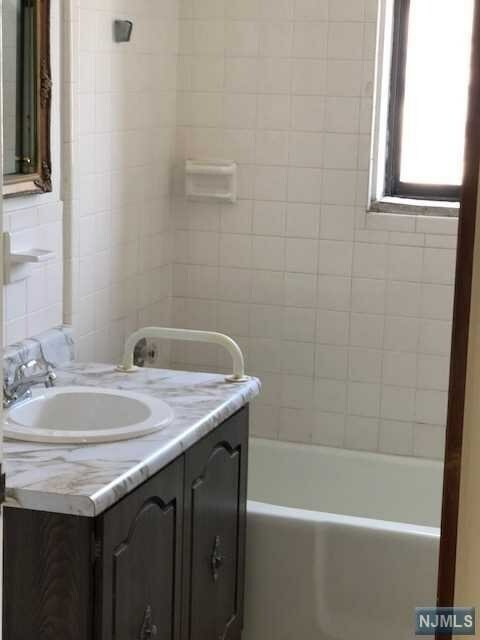 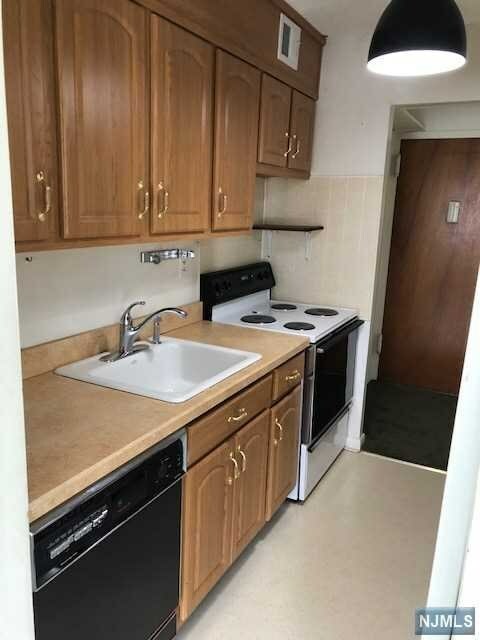 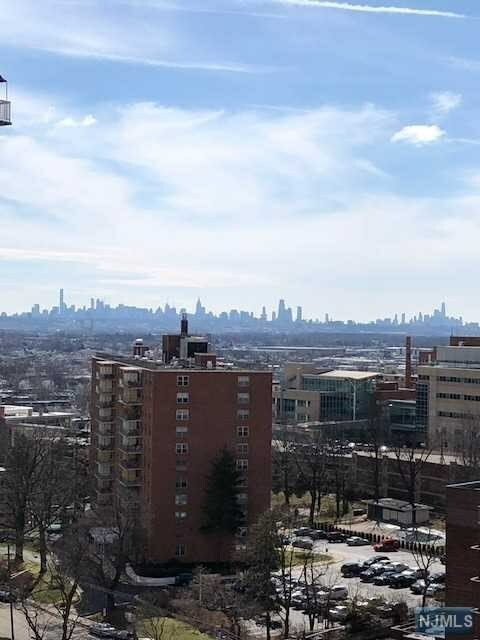 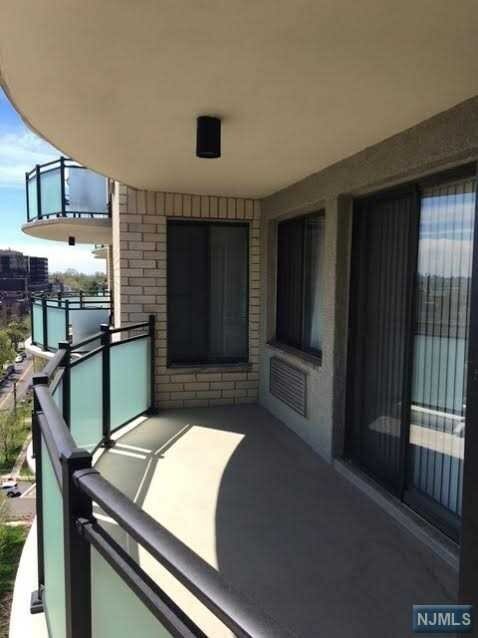 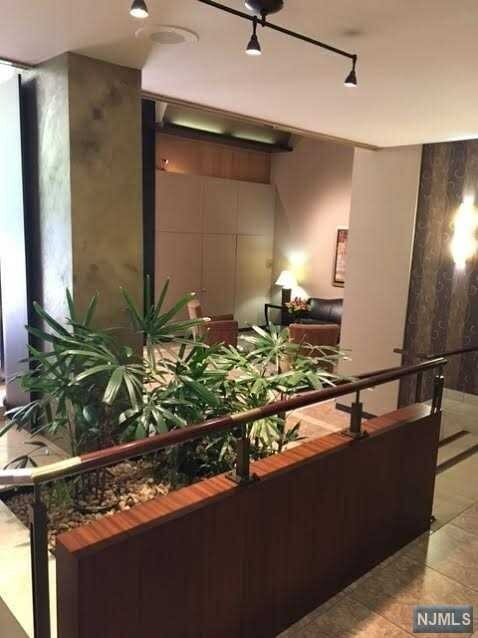 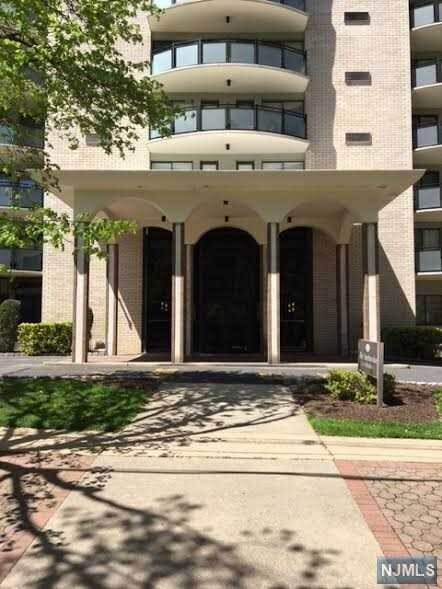 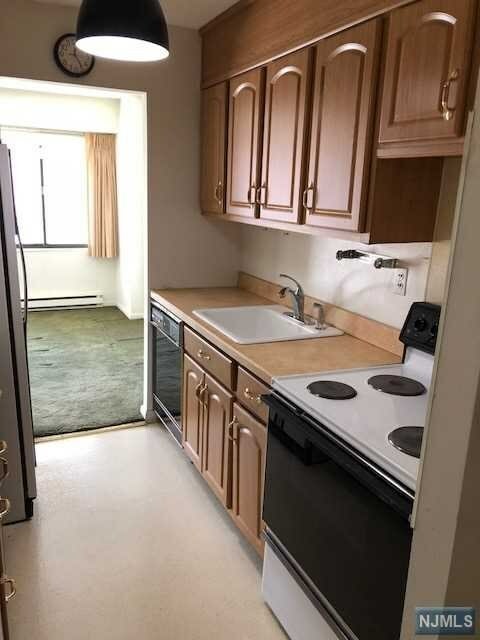 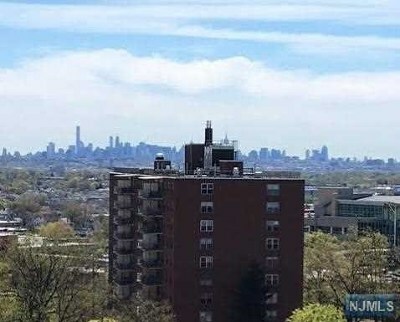 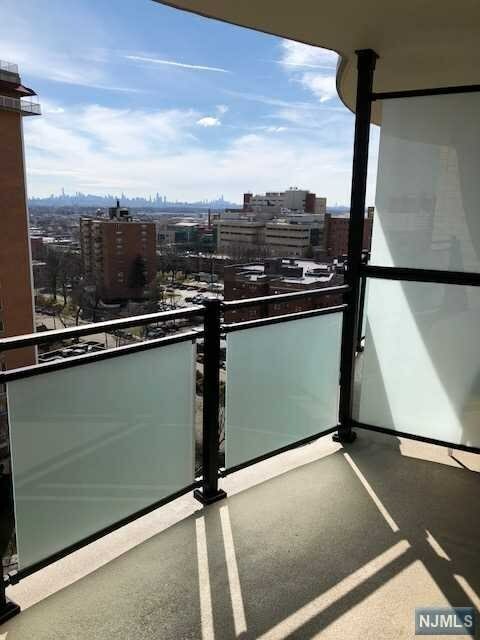 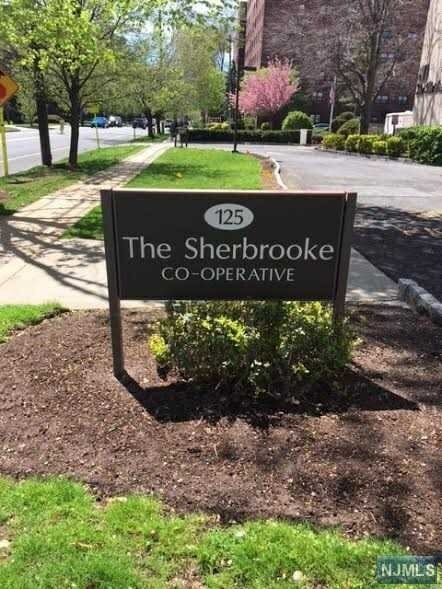 This unit is located on the 15 floor featuring a large 1 bedroom 20x14, dining area, additional walk in closet good for storage, full bath, wall ac/Heat and living room with sliders leading to the newly large updated terrace with extraordinary views. The Sherbrooke offers a renovated Modern Art Deco style Lobby with a 24 hour Concierge Doorman, on-site super and management company, laundry room on each floor, beautiful country club style pool with a new sun deck and outdoor reserved parking for additional $40 month or an indoor garage parking if available for $50 month. 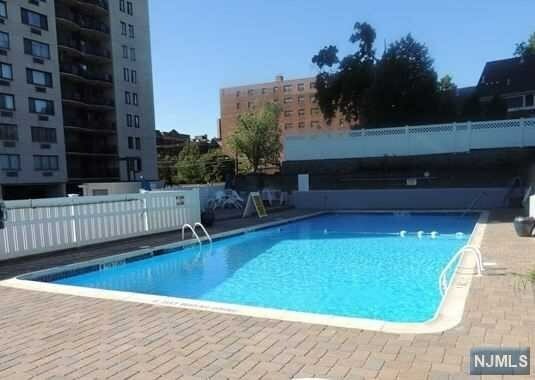 Maintenance includes: Taxes, U/L Mtge, Water, Pool, Doorman, Grounds and Common Areas. Easy access to to mass transit, shopping malls, restaurants and all major highways.